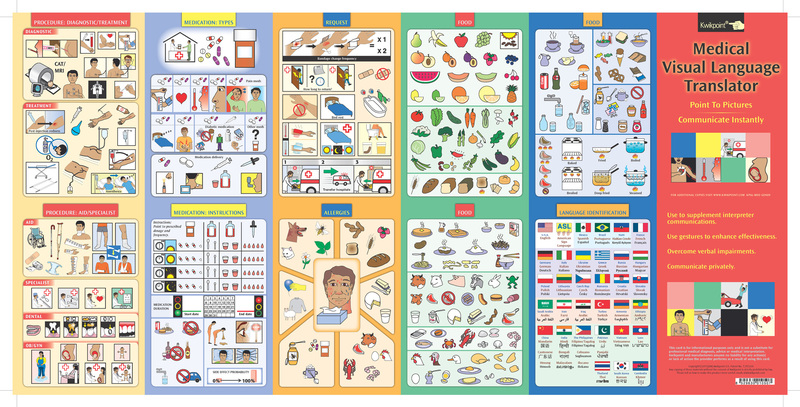 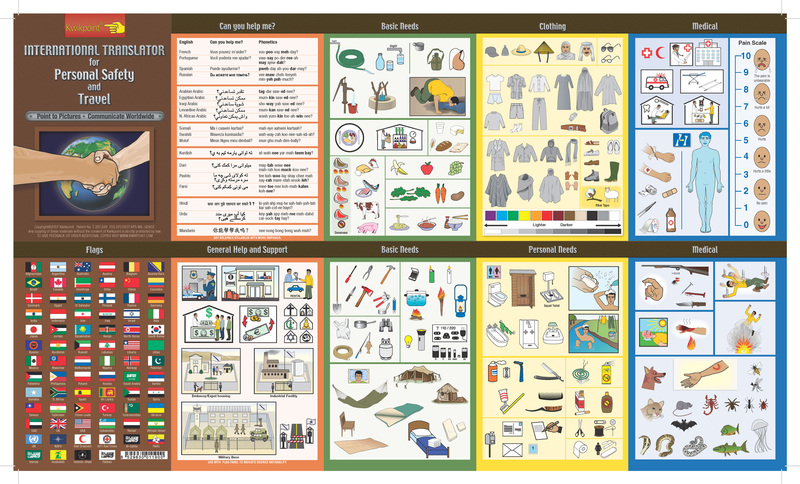 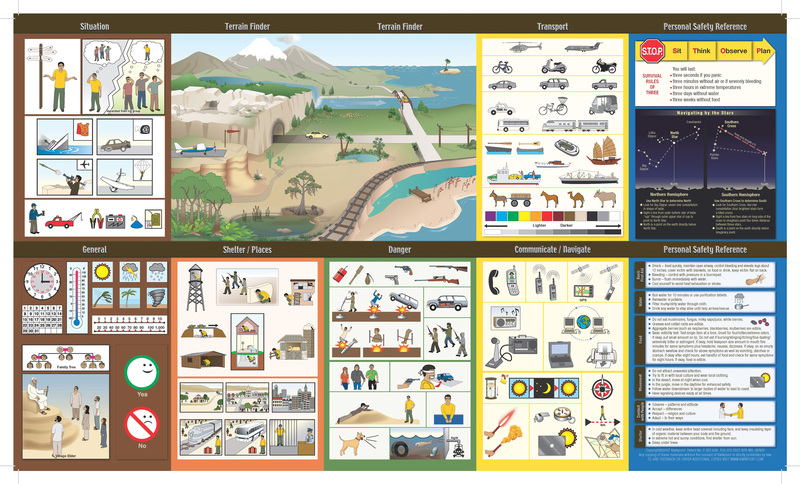 This kit contains an essential bundle of Visual Language Translators designed to equip air crew personnel and tour guides with tools to communicate effectively in any situation. 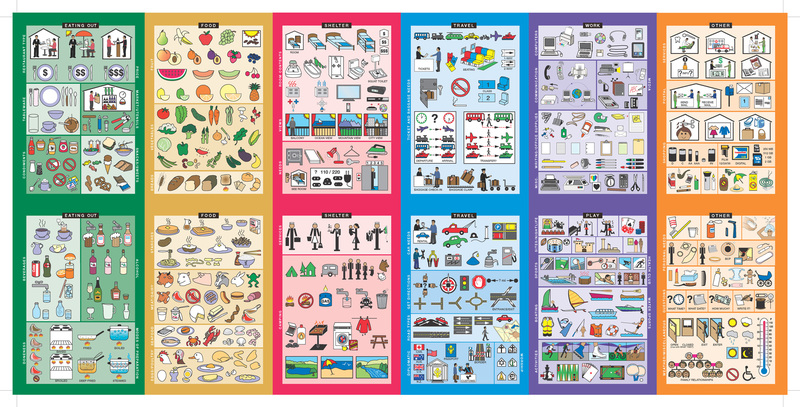 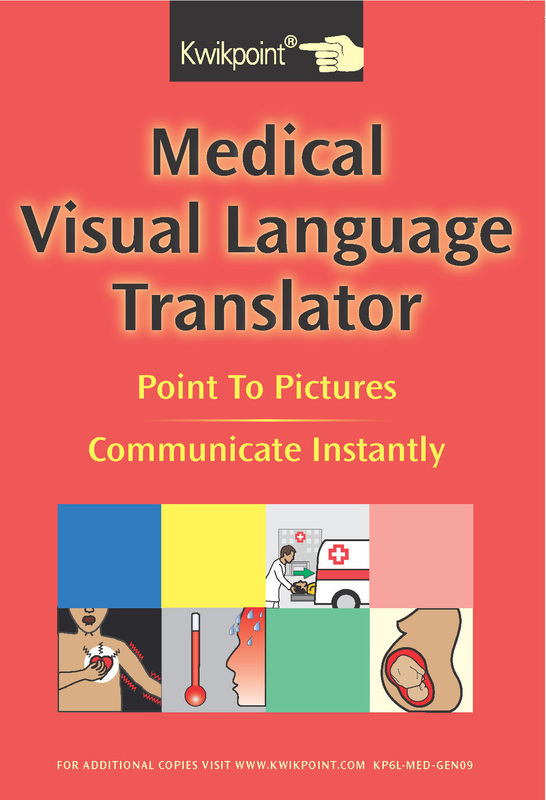 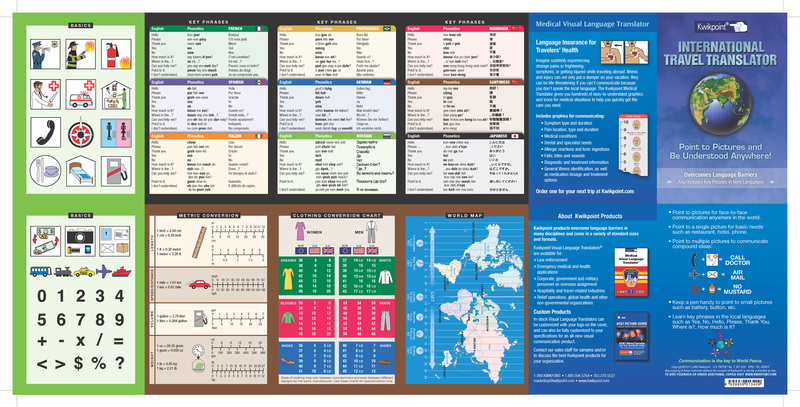 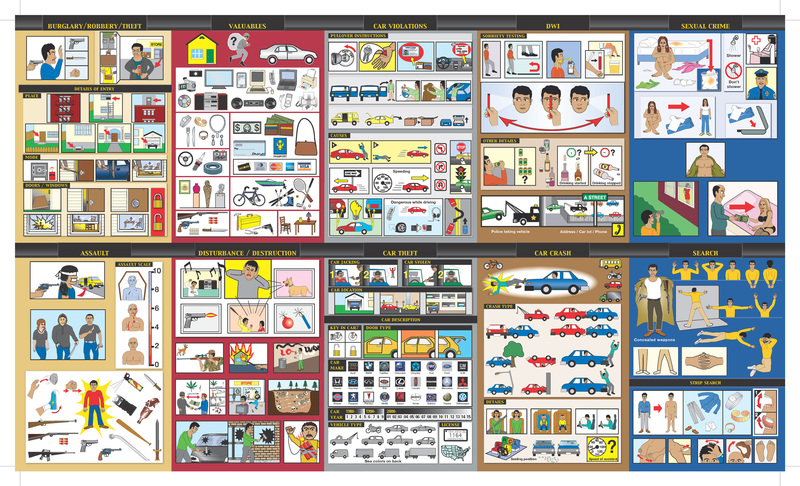 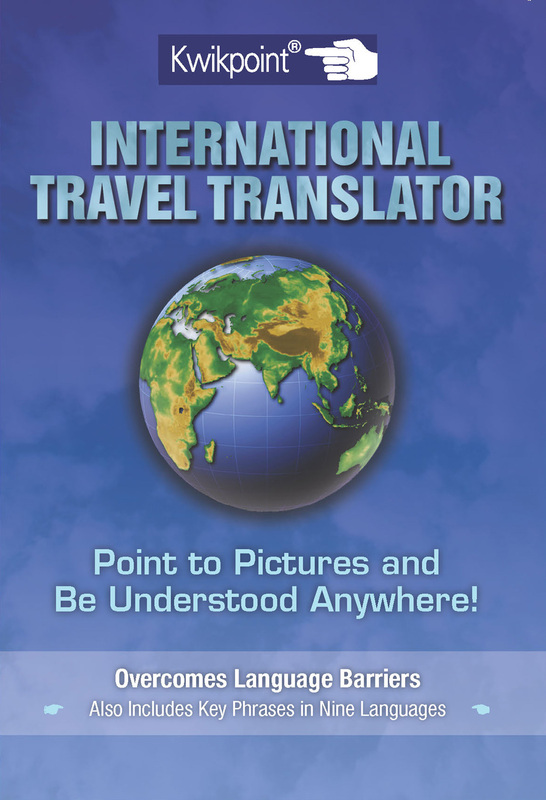 The easy-to-use visual language graphics in these translators will help communicate on general travel- and hospitality-related topics, in emergency and non-emergency medical and law enforcement situations, and in urgent situations where a traveler may become separated from a group or otherwise find themselves in unfamiliar territory--whether hostile or friendly. 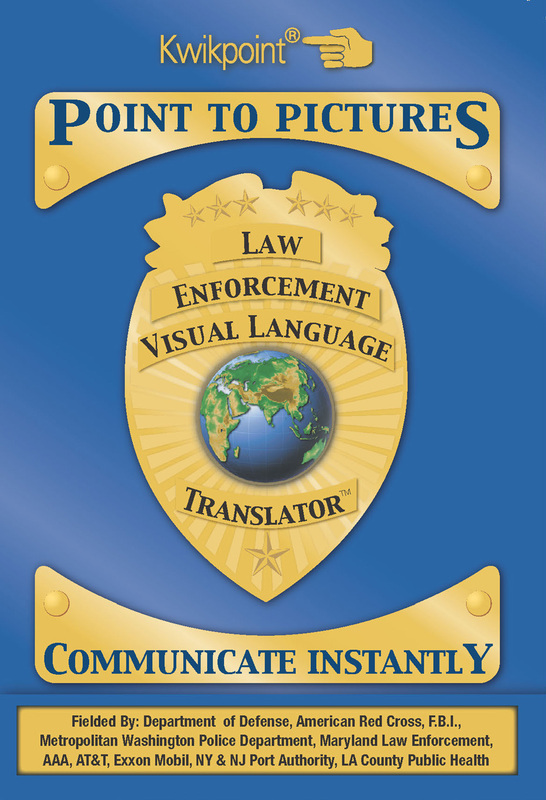 All with the point-to-pictures simplicity that made Kwikpoints popular around the globe.